LIVERPOOL troubadour Howie Payne has shared a new video for his latest single 'The Brightest Star' taken from his long-awaited studio album due this autumn. Howie will embark on a twelve-date full band tour throughout October rescheduled from May starting at the Buyers Club, Liverpool on October 12 and finished with show at The Borderline, London on October 28. ‘The Brightest Star’ has all the trimmings of a classic Howie tune with crisp acoustic guitars, a hearty driving backbeat and an insistent melody that shines as bright as the song’s title. Talking about the track Howie said: "The Brightest Star’ was inspired by both a train journey, and a film I saw about Andy Warhol’s Factory. "Someone said about Edie Sedgwick ‘Edie was Andy’s brightest star’, or something like that. It’s not about her directly or anything but I liked the phrase and it stuck in my mind. “The next day or so I was on the train between Liverpool where I’m from, and London where I live. "I was leaning against the window, and the shuffle of the wheels on the tracks was making this cool hypnotic rhythm. "I was zoning out to it and this tune started going through my head with the phrase ‘You’re the brightest star, you’re the truth, no one gets around loving you’. 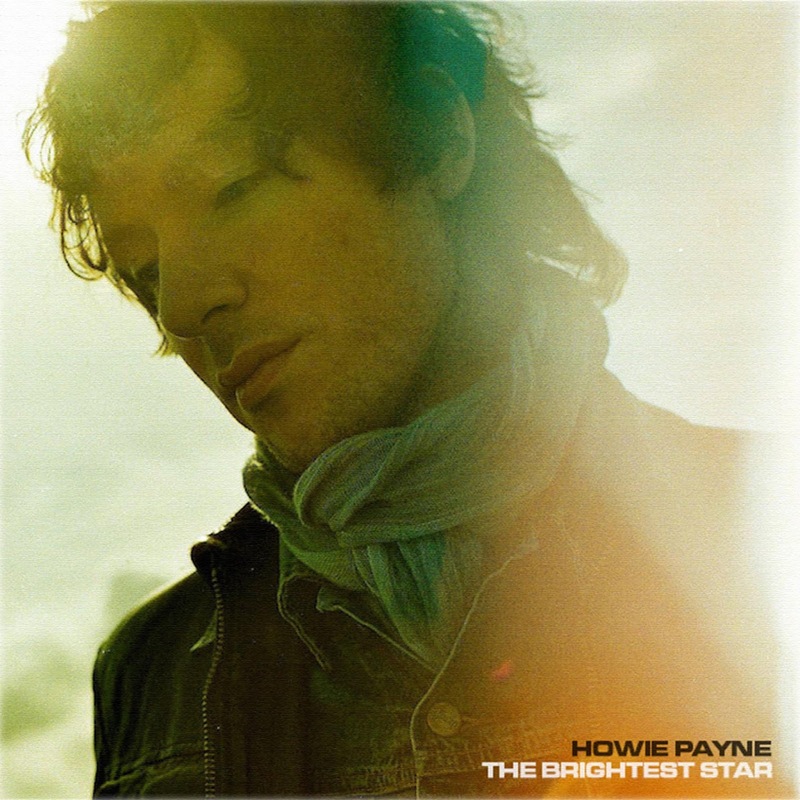 Howie's wife Jacqueline filmed the video for 'The Brightest Star' when they were at Hampstead Heath. Talking about the video Howie said: “My wife Jacqueline Passmore is a filmmaker, and we were up on Hampstead Heath on a beautiful morning, one of those magical days that feels like first day of summer. "I'd just finished recording the 'The Brightest Star' and we were talking about how it might be fun to make a video together for it. "As we were talking it just hit us, this is the perfect moment, let's just film it now and catch it.